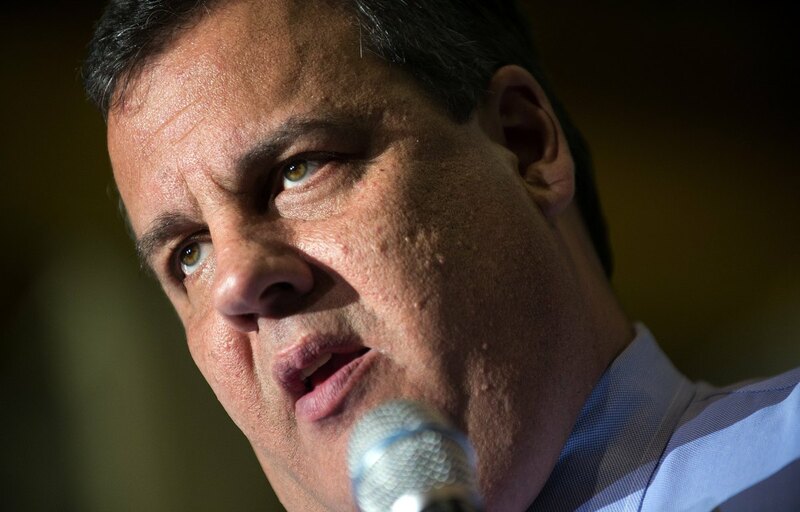 There is no Exit lane for Chris Christie in the Bridgegate scandal. If Governor Christie were indeed unaware of the lane closures which lasted four days, paralyzed the busiest bridge in the world while his closest staff members were chatting away about it, reveling in their proud work, Chris Christie would not fit for the job; he needs to resign for mismanagement and incompetence. If he knew about it or was involved directly or indirectly, well, Chris Christie should stop holding the New Jerseyans hostage, hanging on to some illusory hope that the key players would keep quiet through the investigations that are most likely going to be lengthy, costly and inevitably scandalicious. In the end, Chris Christie may have to resign in the best case scenario or end up in jail in the worst case scenario. Maybe not. Notwithstanding this grim prediction for the outcome of the Bridgegate scandal, many politicians had recovered from scandals in the past. Anthony Wiener, Eliot Spitzer of NY fell out of grace but came back to run for office again. Mark Sanford of South Carolina who was involved in extra-marital affairs while in office as governor managed to make a comeback and defeated his opponent to win a congressional seat. But It’s different, very different for Chris Christie. He was catapulted to national stardom due in part to damages done to the state of New Jersey during hurricane Sandy and his no nonsense way of working with President Obama to secure federal funds for the victims; he was widely criticized by Republicans for being too cozy with the President. Interestingly, had there not been any Bridgegate scandal, Christie would easily refer to that moment as his “chrisnique (uniquely Christie)” ability to work with everybody, Democrats, Republicans and Independents alike. Most politicians, with just a few exceptions (Nixon comes to mind), usually bow out rather quickly and exit the glaring lights of the news media, giving time to time to work out its magic. Chris Christie is however unwilling to take that route, thus dragging a caravan of news junkie to follow him to his inevitable and shameful “fall”. The only plausible explanation for Christie to “hang in there” (pun intended) is to grant himself the opportunity to find out that he didn’t know that he knew every detail of the lane closures. After all, there is no Exit for Chris Christie. February 18, 2014 in Politics, Social Issues.